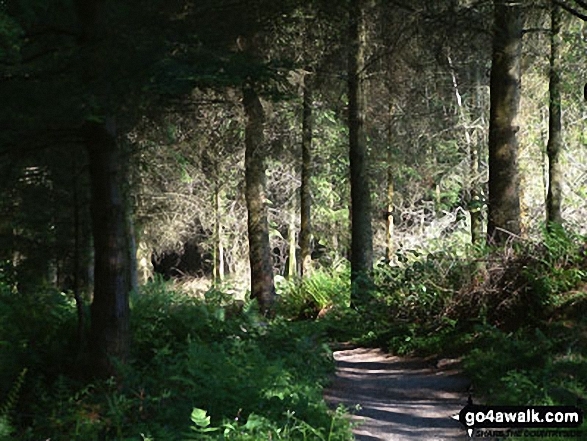 - Whinlatter Forest Park - Thwaitehill Knotts - Beckstone Plantation - Beckstone Gill - Barf - Lord's Seat (Whinlatter) - Broom Fell - Low Burthwaite Wood - Kelswick Farm - Sale Fell - Dodd Crag - Eskin Farm - Corpse Road - Ling Fell - Wuthop Moss - Graystones - Scawgill Bridge - Whinlatter (Brown How) - - Whinlatter (Whinlatter Top) - Whinlatter Forest Park. 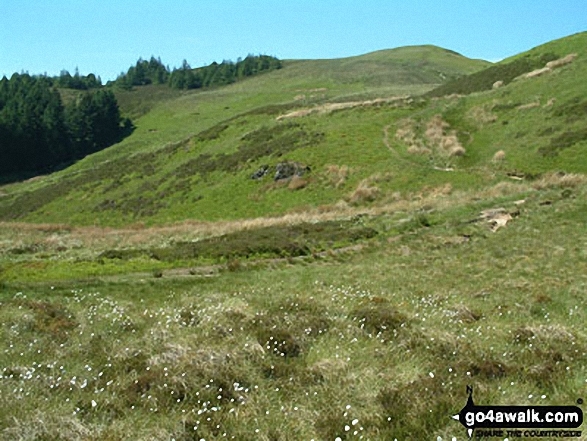 The highest point of this walk is Lord's Seat (Whinlatter) at 552m (1812ft). 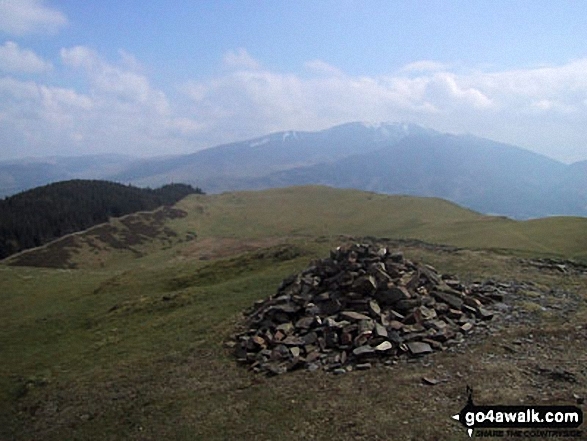 Lord's Seat (Whinlatter) is classified as a Wainwright (No. 147). 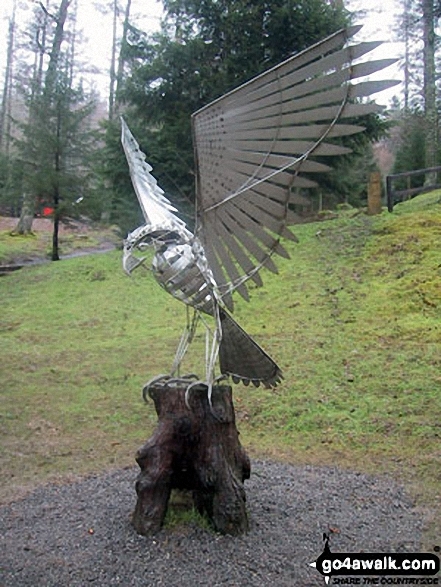 Lord's Seat (Whinlatter) is also known as an English Dewey (65th in England, 150th in England & Wales)Lord's Seat (Whinlatter) is classified as a Marilyn (63rd highest in England, 864th highest in the UK). 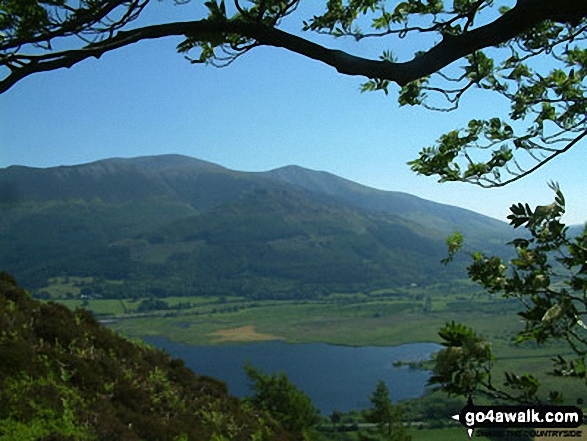 You will also reach the summit of Whinlatter (Brown How), 517m (1697ft). 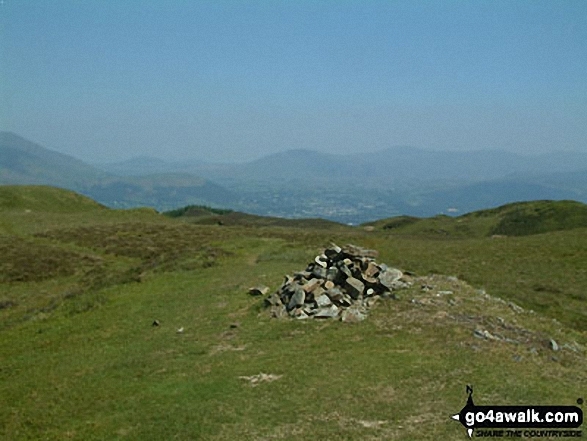 Whinlatter (Brown How) is classified as a Wainwright (No. 161). 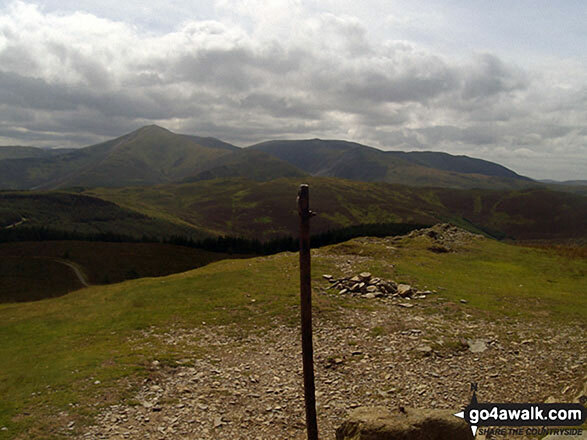 Along the way you will also bag Broom Fell, 511m (1677ft) - a Wainwright (No. 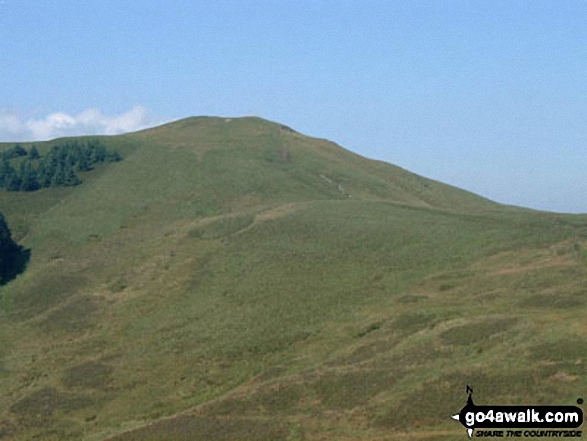 169); Barf 468m (1536ft) - a Wainwright (No. 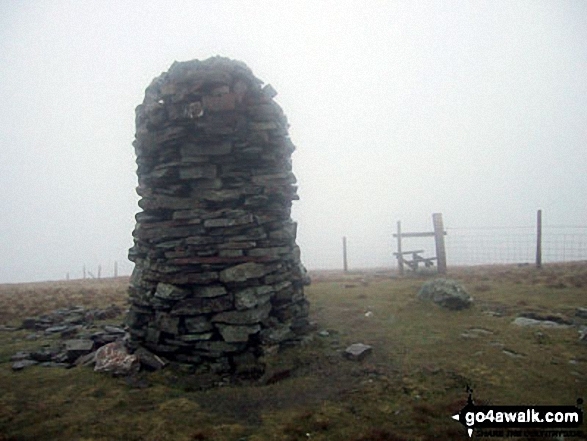 185); Graystones 452m (1483ft) - a Wainwright (No. 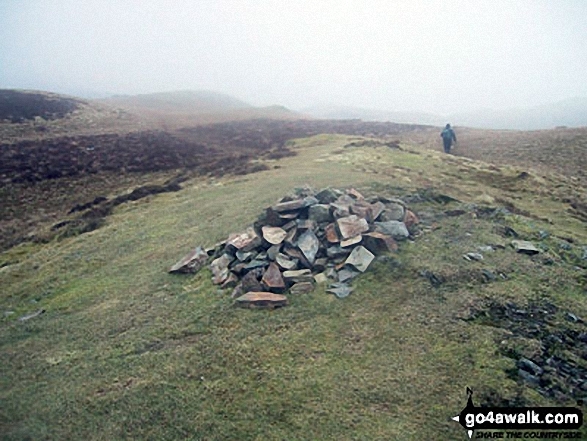 188) and Sale Fell 359m (1178ft) - a Wainwright (No. 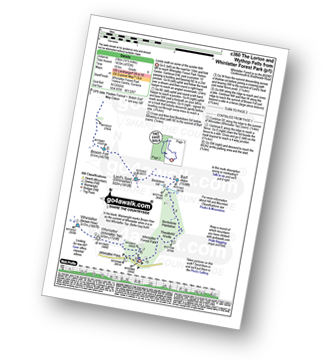 208).